Free ebook on forgiveness. Musing on Adam and the apple.. and what we can learn from it all. 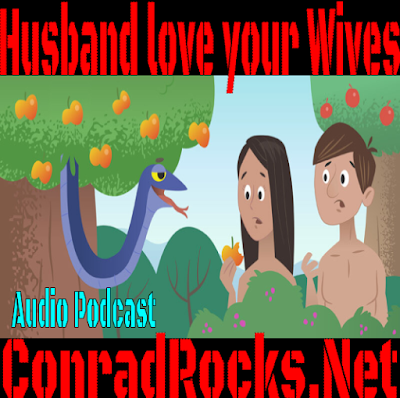 Listen to "Husbands love your wives" on Spreaker.